10 minutes from COZES, nice building plot of 1382 sqm. Quiet environment and open on the countryside. Great opportunity for a construction project! 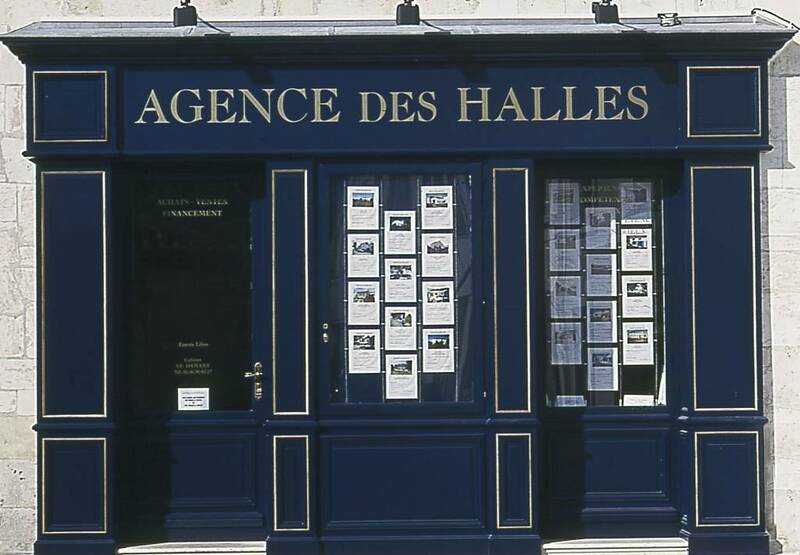 The Agence des Halles accompanies you in your search for building land, house or apartment. We can put at your disposal the contact details of craftsmen, diagnosers, credit, architects and builders. We welcome you from Monday to Saturday.